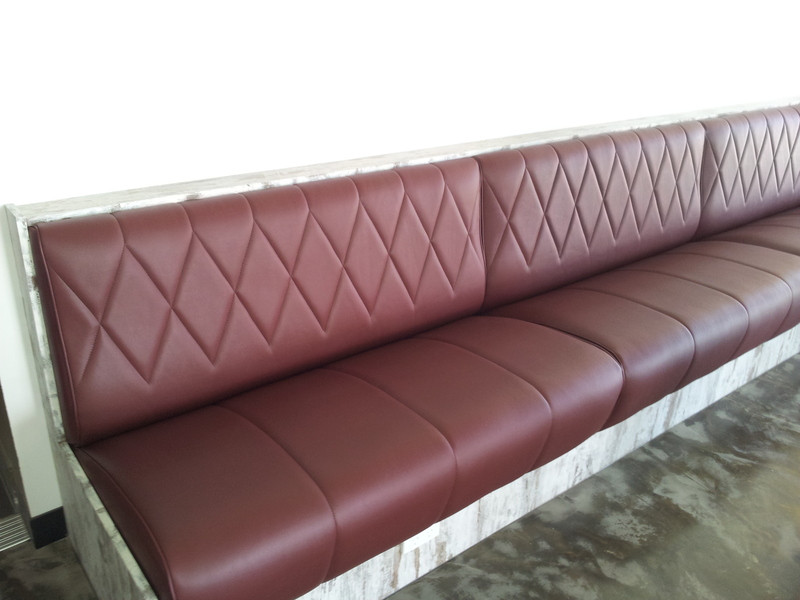 BENCH SEATING, also known as BANQUETTE SEATING or BOOTH SEATING is the preferred COMMERCIAL SEATING for most of the commercial premises around the world. 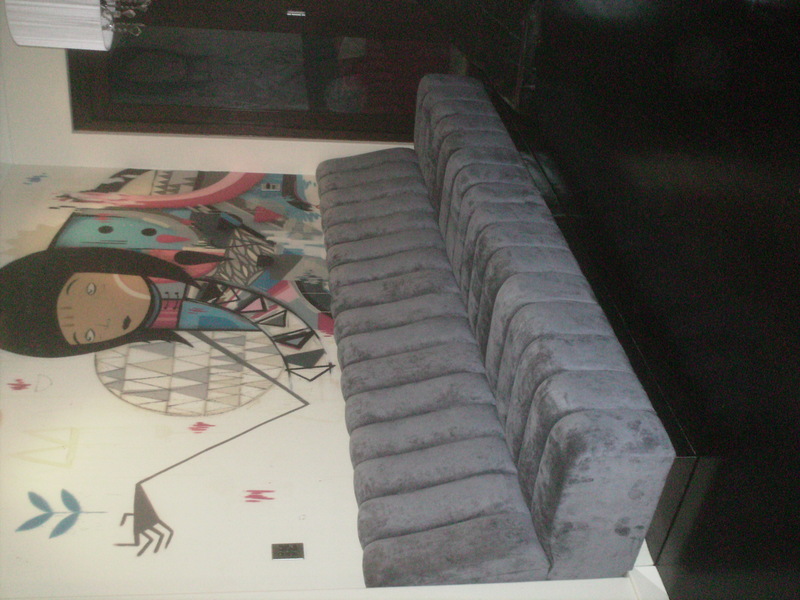 At Springbok Upholstery we have had the pleasure of dealing in all aspects of commercial upholstery. 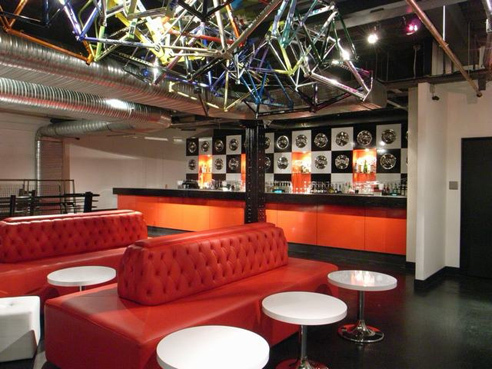 It is not only the seating that is important to the ambience of the hospitality industry. 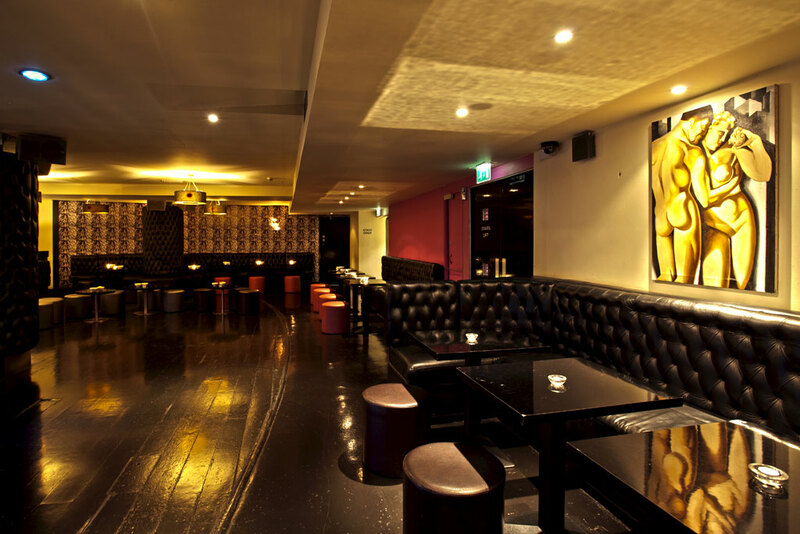 The whole surroundings including both decorative and acoustic UPHOLSTERED WALL PANELS can make all the difference. 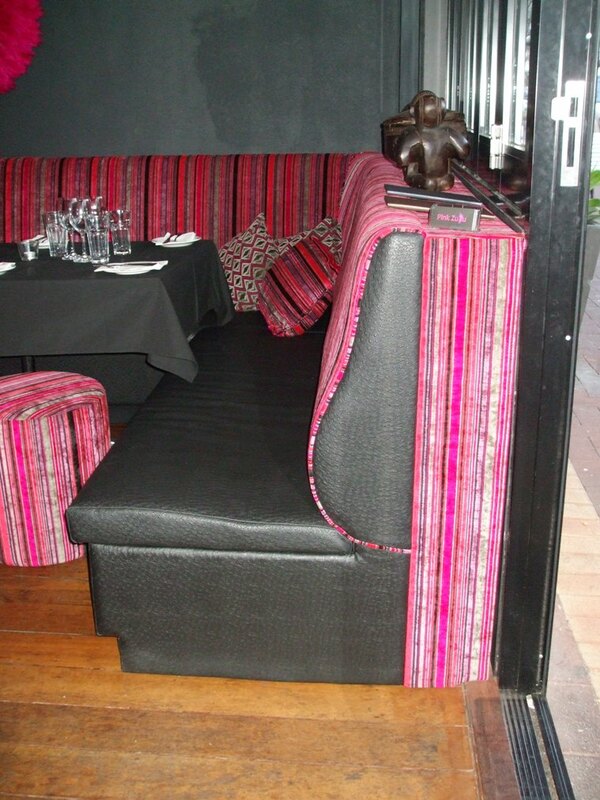 We specialise in the upholstery of commercial furniture. THE MAJORITY OF OUR WORK IS DONE THROUGH CABINET MAKERS AND BUILDERS. WE DEAL DIRECT WITH SEVERAL OWNERS IN THE HOSPITALITY INDUSTRY. WE DEAL DIRECT WITH THE CLIENT. All of our Custom Built Furniture is made here in Western Australia ensuring maximum quality and flexibility in design. The secret of making the correct furniture is to understand the customers needs. 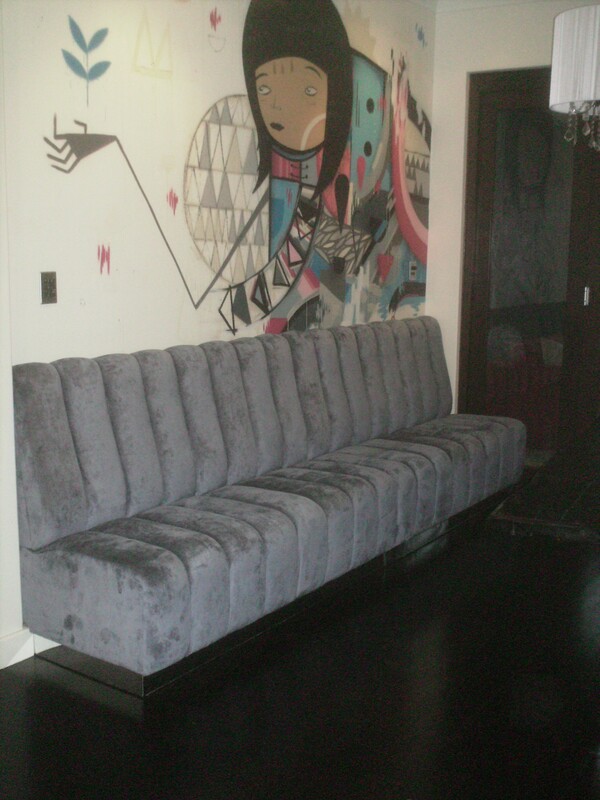 At Springbok Upholstery we work with our customers, and listen, so that we can understand.